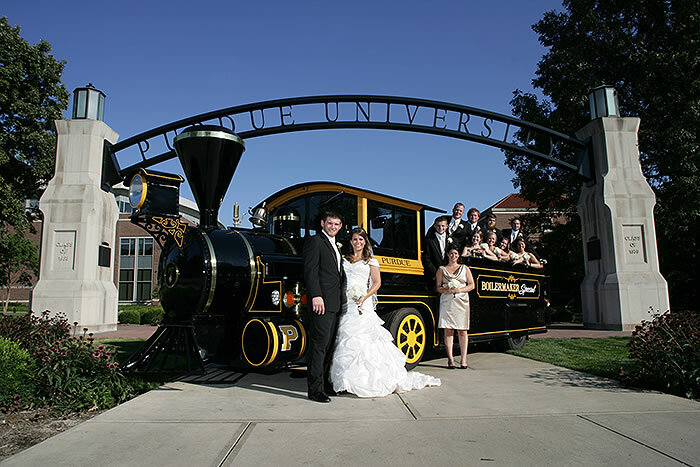 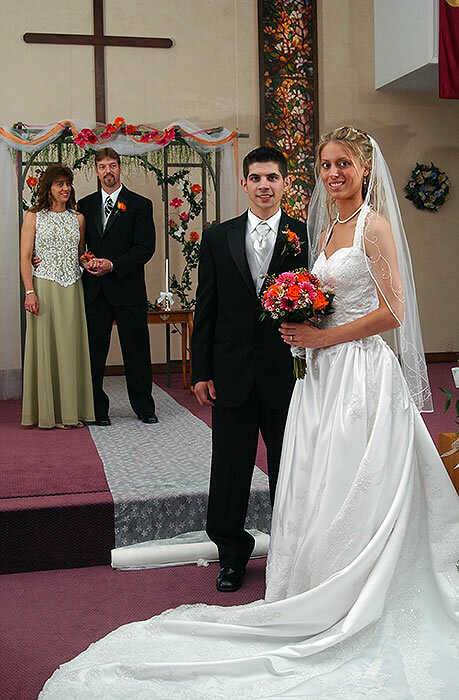 Color Green Photo offers a variety of wedding packages to suit the needs of those who are beginning their lives together. 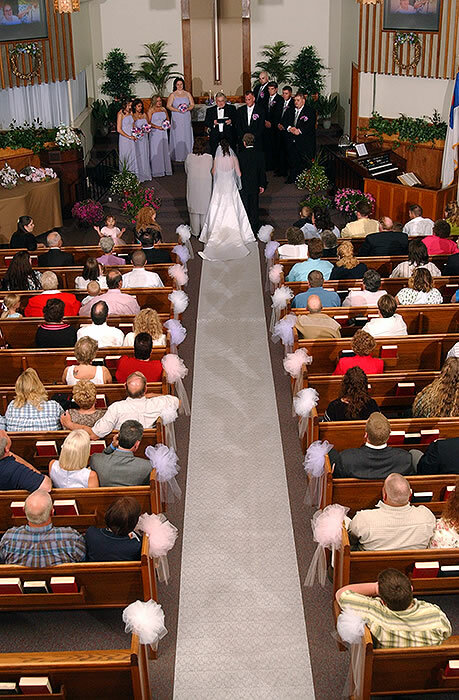 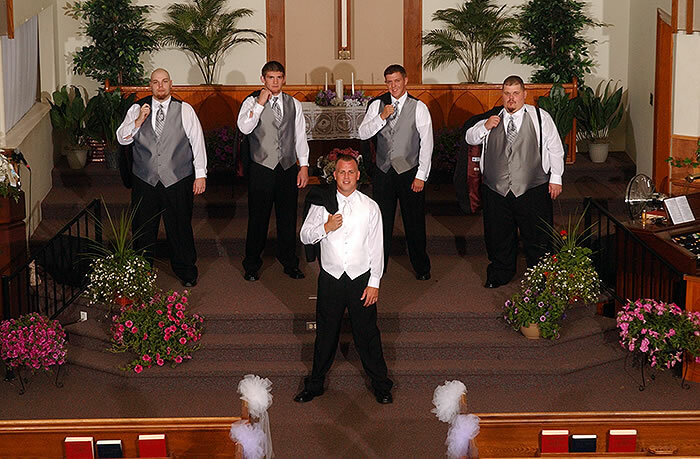 We also offer engagement sessions and custom designed announcements. 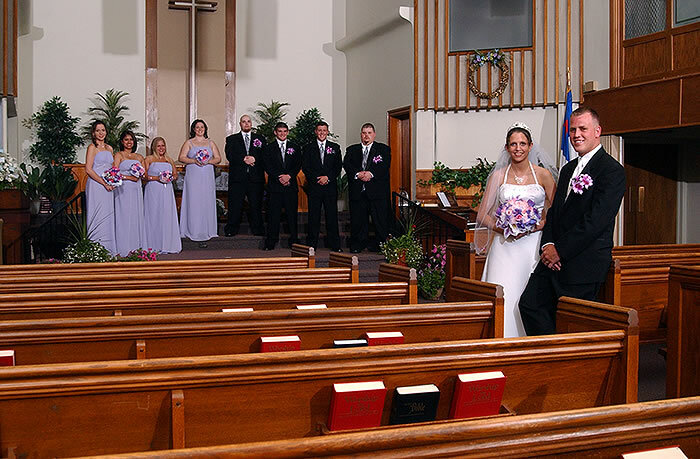 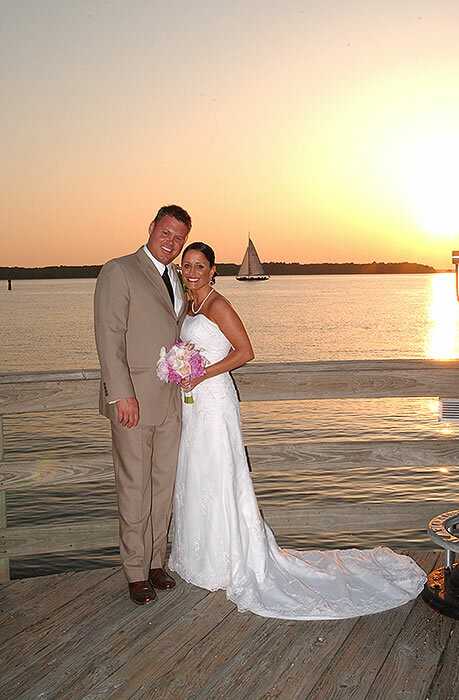 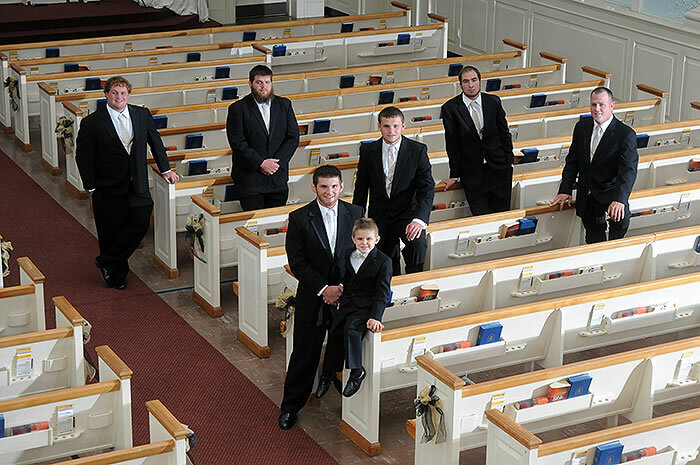 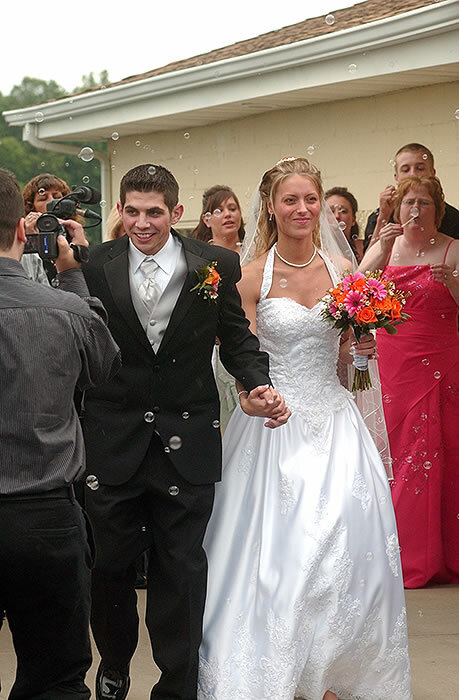 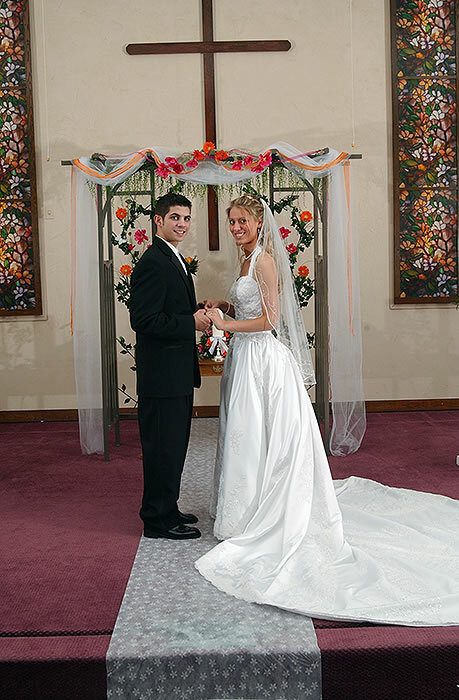 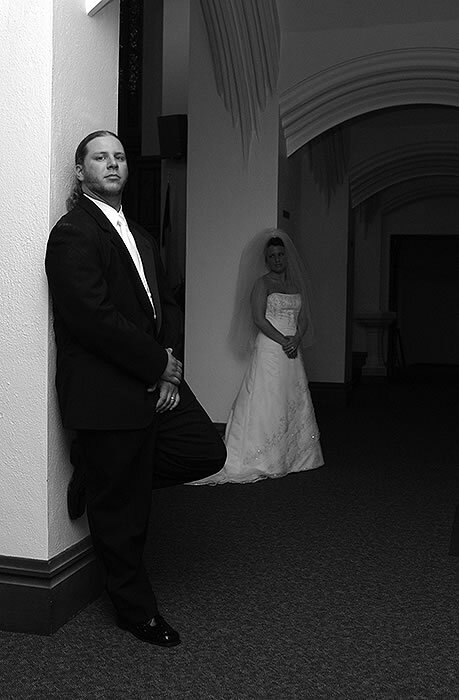 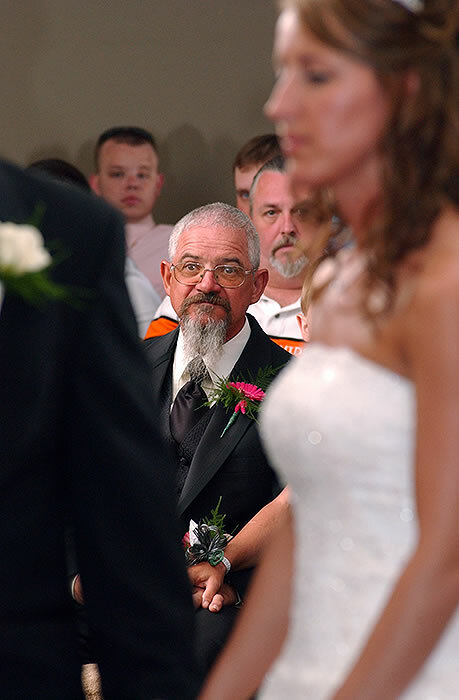 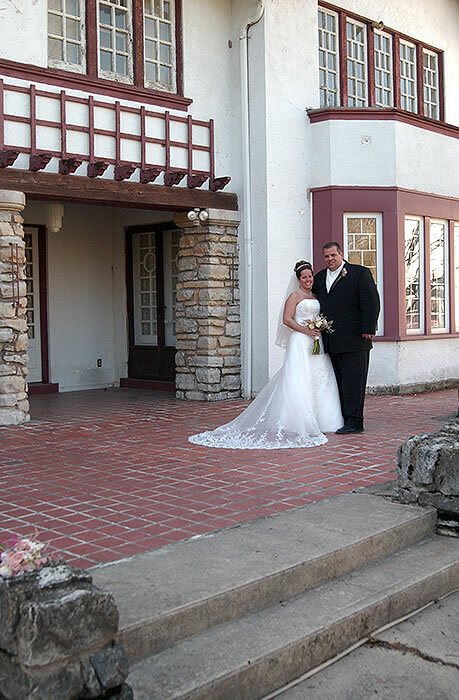 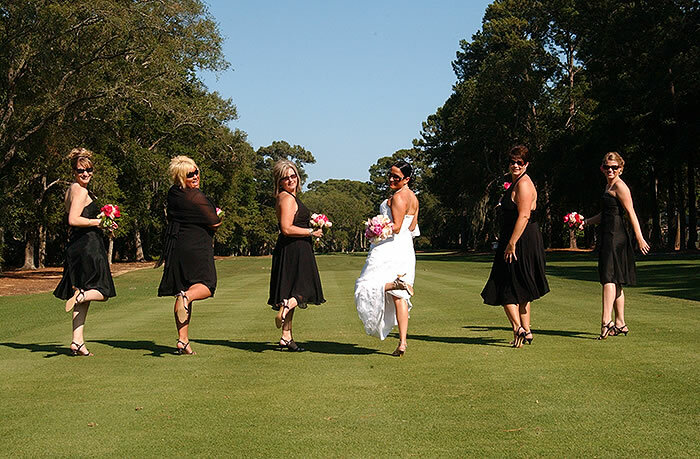 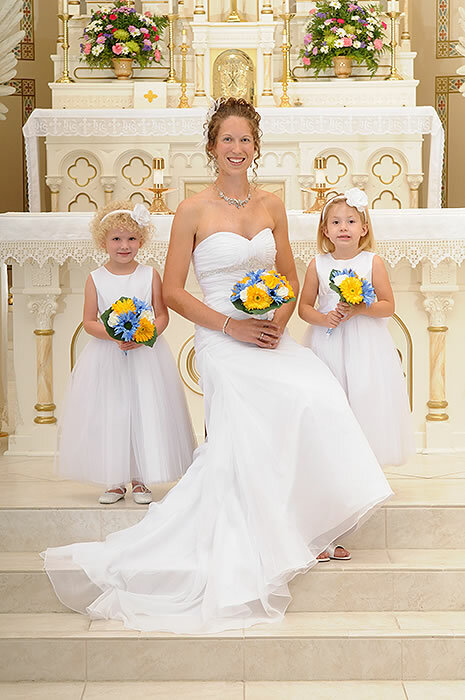 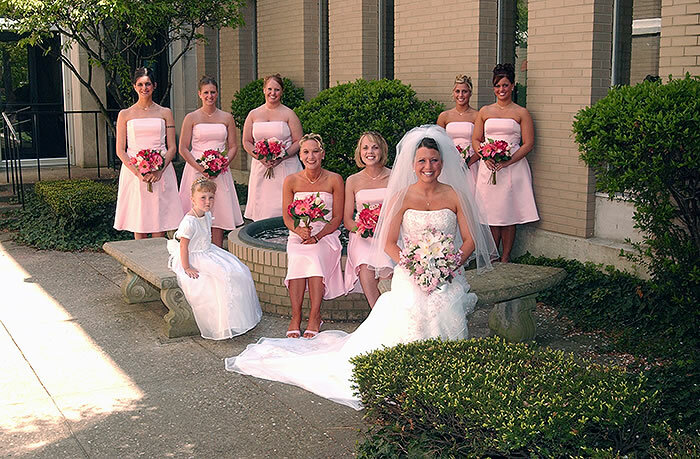 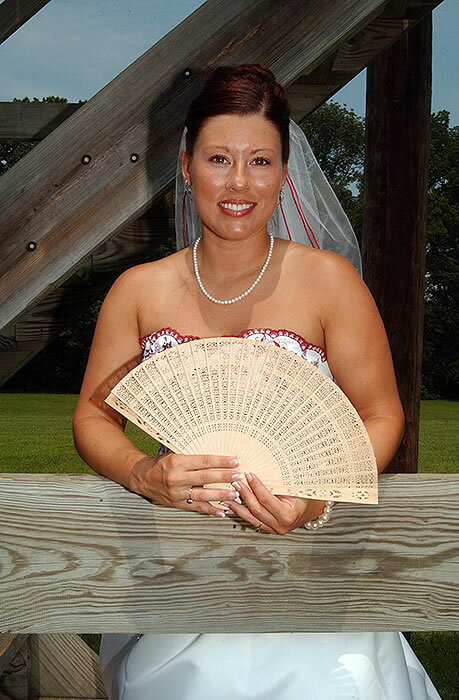 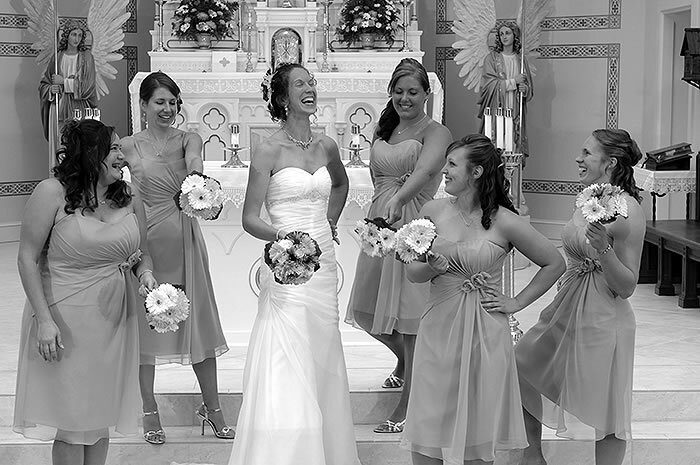 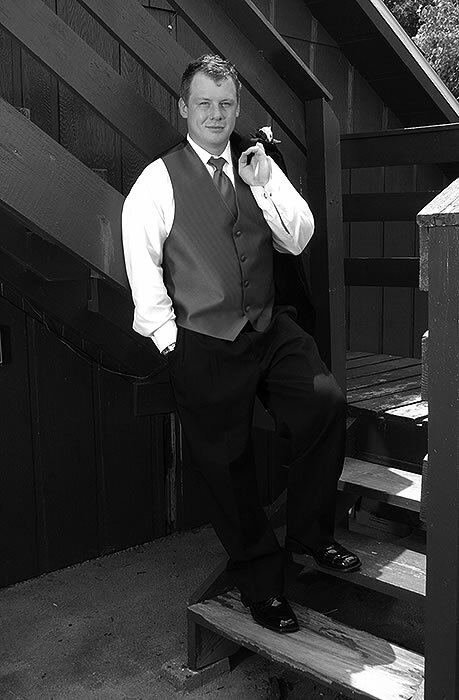 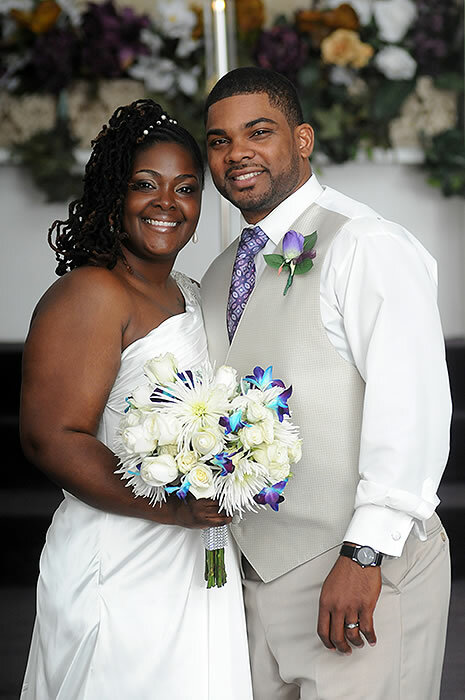 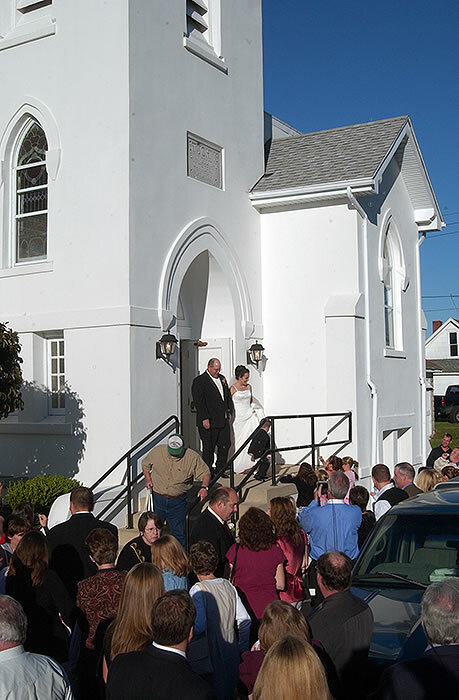 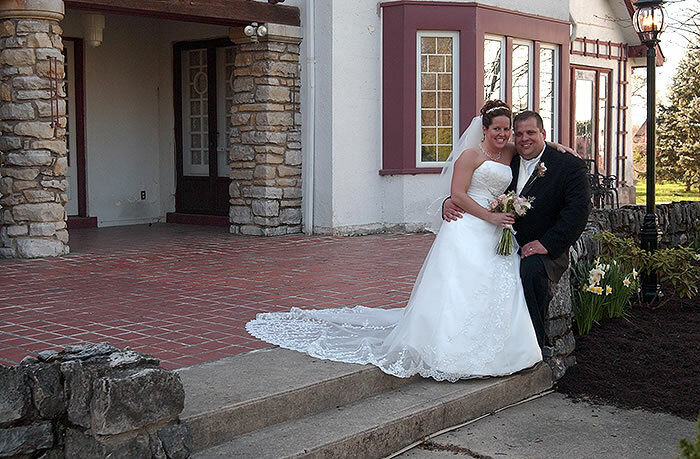 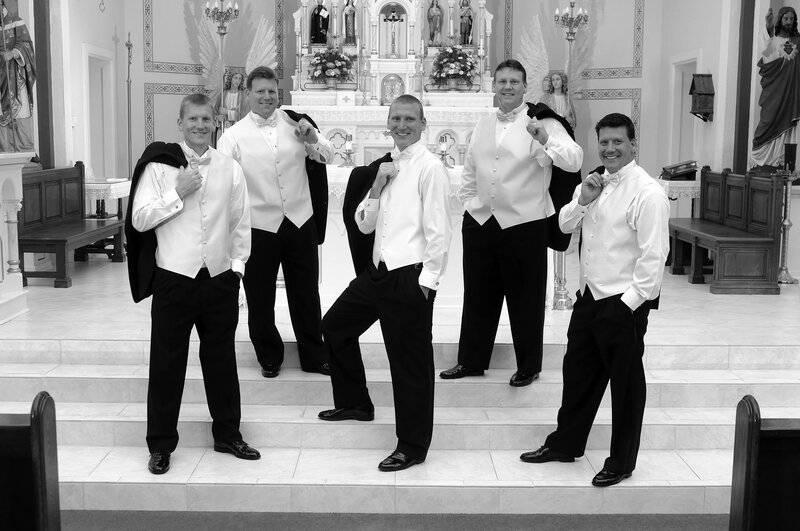 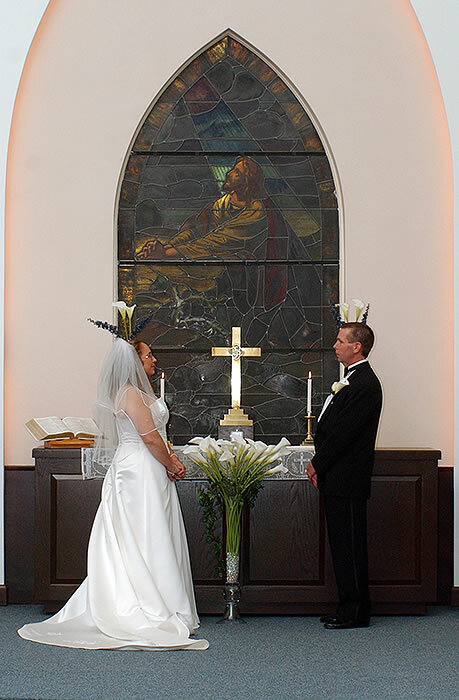 To learn more about our wedding photography services, contact one of our photographers.